Vaccination is important to health as it is a means of boosting the immune system and preventing many illnesses. Unfortunately, when it comes to seniors, the rate of vaccination falls short according to a white paper published by the Alliance for Aging Research. A non-profit group, Alliance for Aging Research, is now looking into the shortfalls of this issue and creating recommendations for governments and health care experts to improve compliance. 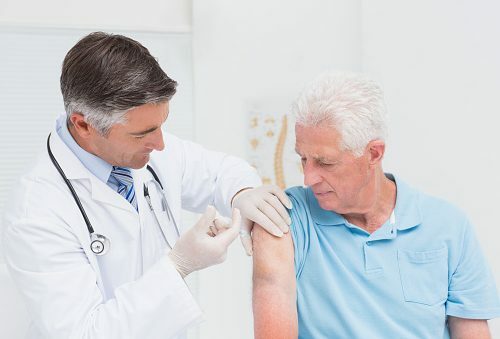 Based on current targets set by the U.S government’s Healthy People Act 2020, seniors are not taking advantage of such vaccines for ailments such as influenza, tetanus and shingles – all vaccines which are covered by health plans and cost-effective. Annually, seniors are affected by shingles, influenza and pneumonia and due to their age they pose a higher risk for complications and even death. All of these can be prevented by becoming vaccinated said researchers. Susan Peschin, president and CEO of Alliance, said that vaccinations are readily available and could save countless lives and health care dollars. She said the rates of vaccinations in seniors fall below the targets of those set by the Centers for Disease Control and Prevention. 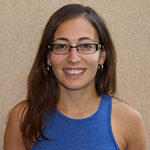 “We think that there is a lot of low-hanging fruit–in promotion of existing preventive health services, access and administration policies, and financial strategies–that would increase utilization and improve public health for older adults,” said Peschin. The white paper, titled Our Best Shot: Expanding Prevention through Vaccination in Older Adults, reviews vaccination levels, trends and targets, incidence rates, health insurance policies and cost-effective literature. It analyses barriers which keep seniors from obtaining these vaccinations including lack of education or financial resources. Emily Lunardo studied medical sociology at York University with a strong focus on the social determinants of health and mental illness. She is a registered Zumba instructor, as well as a Canfit Pro trainer, who teaches fitness classes on a weekly basis. Emily practices healthy habits in her own life as well as helps others with their own personal health goals. Emily joined Bel Marra Health as a health writer in 2013.